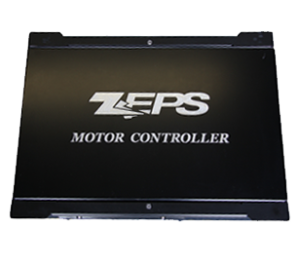 The remanufactured ZEPS buses are rebuilt with lightweight flooring, lightweight seats, low resistance tires, energy-efficient heating and cooling to ensure a range of 130 miles on a single battery charge. Each bus is equipped with air operated doors, brakes, suspension, hydraulic power-steering, stainless steel bike racks and LED lighting. Transit agencies can now receive remanufactured electric fleets at a fraction of the cost, helping their local residents and visitors reach their destinations on cutting edge, clean technology vehicles. Complete Coach Works (CCW) is using the concept of remanufacturing a bus to reduce cost and the environmental impact of bus manufacturing. 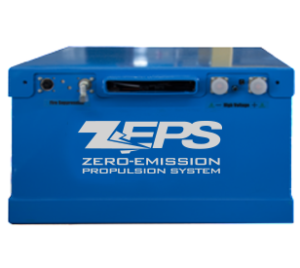 The ZEPS bus relies on the reuse-reduce-recycle philosophy and is the ultimate in sustainability. CCW takes a previously used transit bus powered by a diesel engine and remanufactures it into a like-new condition with an all-electric powered drivetrain system. 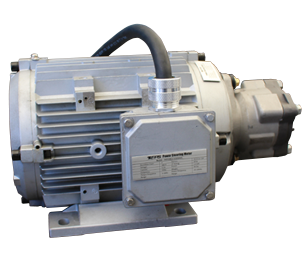 The process of remanufacturing improves the service life of the bus and avoids material waste. The transformation of an old transit bus to like-new condition begins by dismantling the old bus to the chassis level. 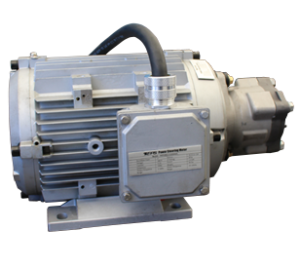 Diesel engine, transmission, radiator and belt driven accessories are removed from the bus and the differential is remanufactured to a taller gear ratio of 6.1 from the existing ratio of 5.4. Shock absorbers, air bags, tie rod ends, and wheel hubs are replaced with new parts. New composite flooring and seating, electric air compressor, power steering pump, HVAC system, and all LED interior and exterior lighting are installed. The bus is also equipped with low rolling resistance tires, which reduce road drag and improve the vehicle operating range. 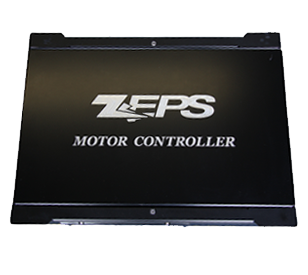 The flexible drive system platform allows CCW to use any existing low or high floor bus body to remanufacture an all-electric transit bus, resulting in low cost and quick implementation of the bus. Electric vehicles are revolutionizing the transportation industry and CCW wants to extend the revolution into the transit fleet market. 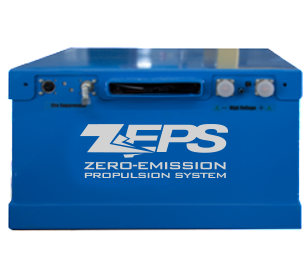 We have launched an all-electric transit bus called the ZEPS Bus (Zero Emission Propulsion System) which is a remanufactured transit bus saving customers hundreds of thousands of dollars. Our ZEPS bus will provide a viable alternative to fossil fuels and will help in reducing America’s dependence on the foreign oil. It will also reduce fuel and maintenance costs of a bus operator.